Is there a better alternative to Magic Forest Clock? 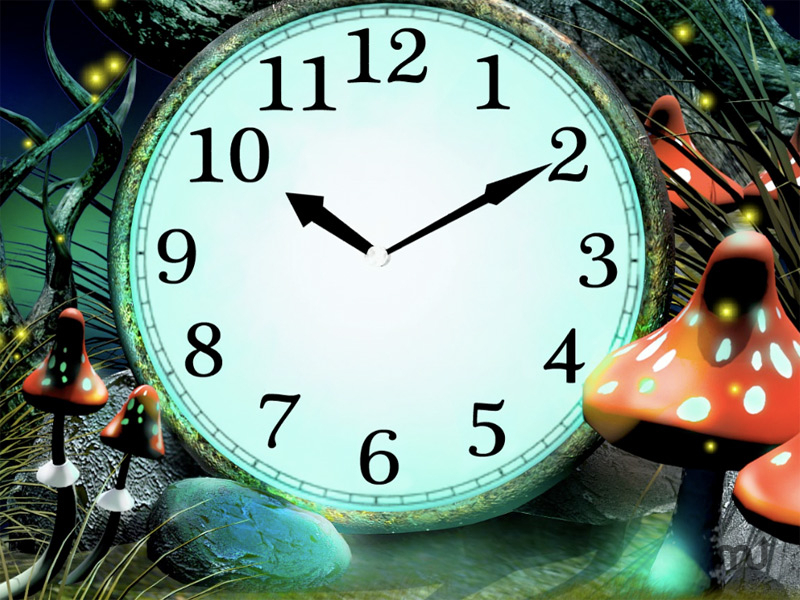 Is Magic Forest Clock really the best app in Desktop category? Will Magic Forest Clock work good on macOS 10.13.4? Welcome to the most enchanted world of the Secret Life of Forest! Tiny discreet glow-worms enlighten mysteries of the Forest before your dazed eyes! Fantastic mushrooms whisper implicit spells for you to be oriented here! Magic Forest Clock needs a rating. Be the first to rate this app and get the discussion started!